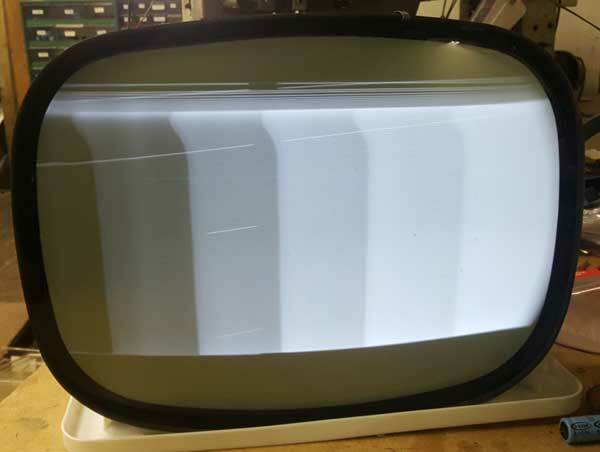 At the 2016 Convention, Nick Williams completed the first successful CRT rebuild. The tube was a 17 inch metal one. The gun came from the stock we received from Hawkeye. 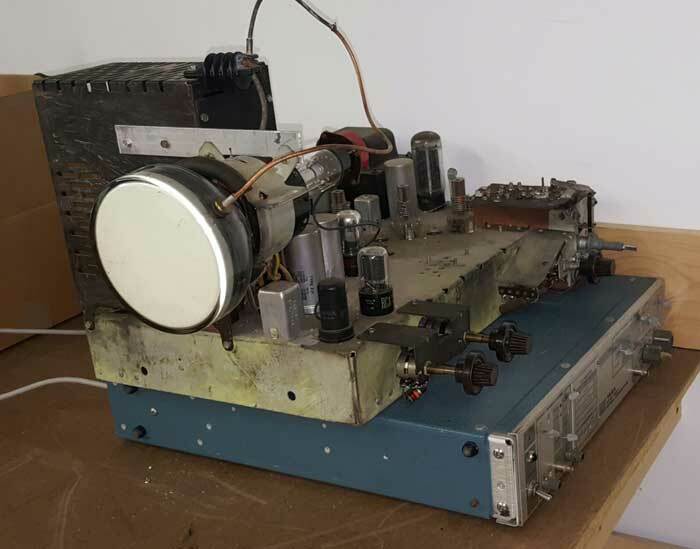 After the tube had been evacuated and the cathode activated, it was first thought that the rebuild was a failure, since there was no emission. It was assumed that the heater in the gun was 4.7 volts, based on the number written on the gun. However, in an attempt to get emission by increasing the heater voltage, Nick discovered that the heater was actually 12 volts. With the correct heater voltage, the tube had excellent emission.